Summer travel plans on the East Coast? 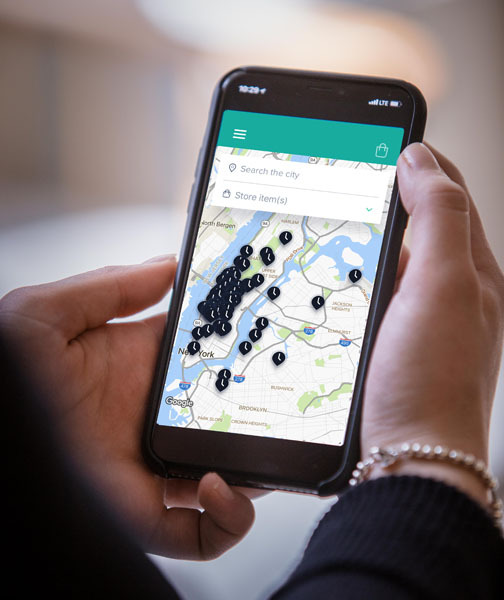 Meet your new favorite app, StoreMe, NYC’s only on-demand luggage and bag storage mobile app which just launched in NYC, Washington D.C. and Boston! 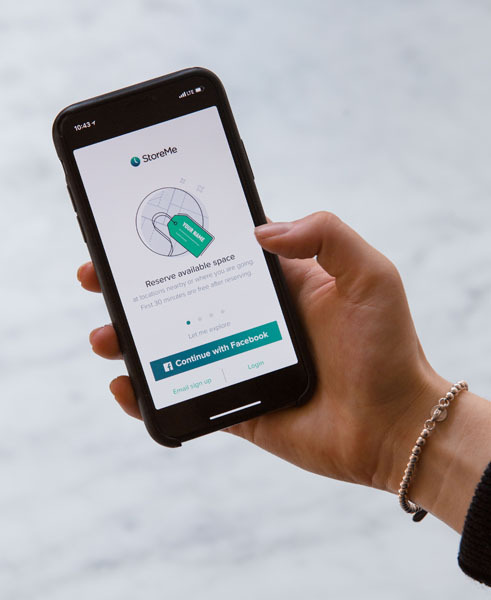 The convenient app is available on both iPhone and Android, where users can set up their account, choose a nearby location, and reserve space for their belongings in seconds. Once users drop off their items, they can continue on with their busy day of sightseeing or meetings bag-free, paying low rates by the hour. Host locations (of which there are 90 and growing) are near major access points across the city including cafes, boutiques, near airports, and much more, leveraging existing underutilized spaces in local businesses. And don’t worry, StoreMe reviews and verifies every location to ensure hosts meet the highest standards. Locations are rated and all items are individually insured, allowing users to relax knowing their belongings are safely tucked away until they return. 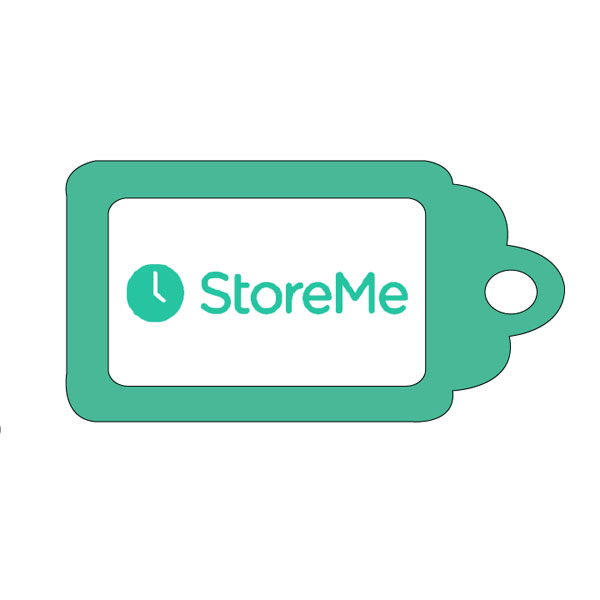 For more information on StoreMe or to download the app, visit: getstoreme.com.